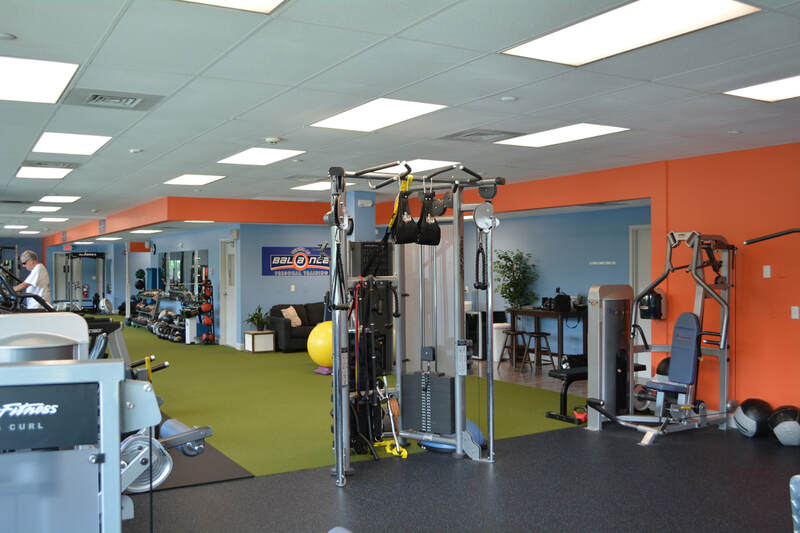 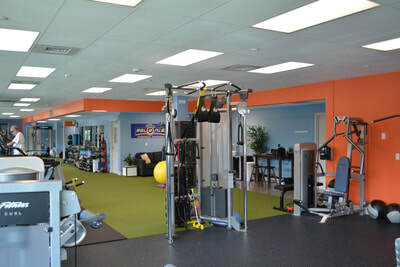 With just about 4,000 square feet we are large enough to accommodate the needs of all different types of exercise programs while small enough to keep a personal atmosphere. 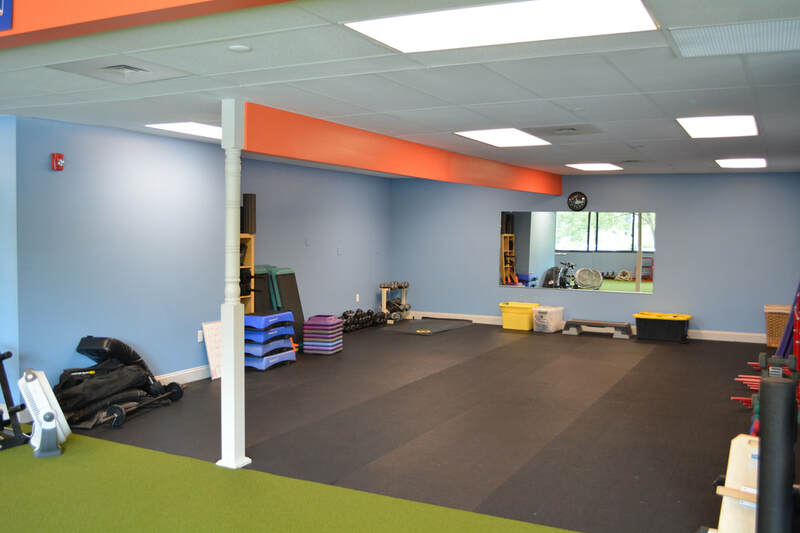 We all came to be a part of Center of Balance because we believe that our clients goals come first. We strive each and everyday to provide our clients with the materials they need to be successful at any goal they choose. 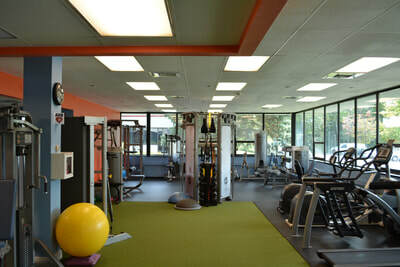 Each of us has over 10 years of experience in the fitness education field.